Engineered to deliver results, the Traverse T1157 telehandler makes easy work of landing loads. 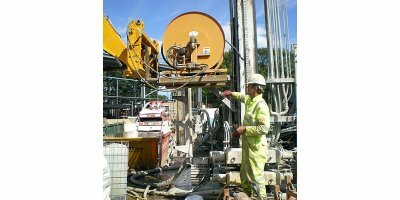 Responsive hydraulics ensure smooth operation for any job application. 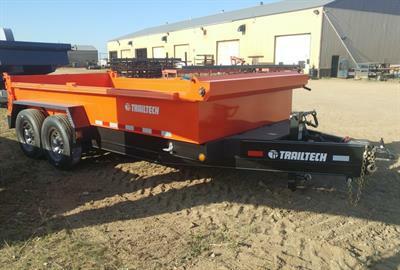 By Trailtech Inc. based in Gravelbourg, SASKATCHEWAN (CANADA). There shall be furnished one (1) one only Grind HogTM Model 5AH HEAVY DUTY Comminutor as manufactured by G.E.T. Industries Inc. with rotation in a counter-clockwise direction. 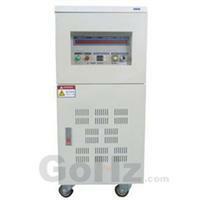 The unit shall be driven by a remote hydraulic power unit. By G.E.T. Industries Inc based in Caledon, ONTARIO (CANADA). 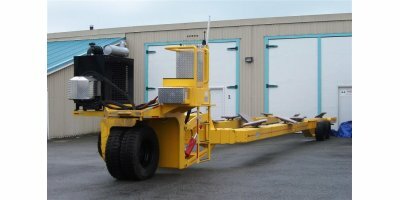 35-Ton Slant Neck Low Boy with 6' x 36' hydraulic ramps. 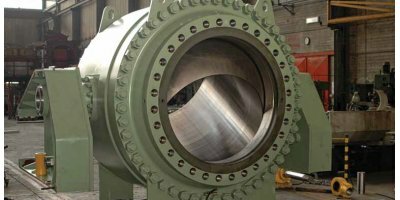 Kössler is your competent partner for turnkey hydroelectric power plant equipment. Our technical team has the relevant know-how and experience in project management. 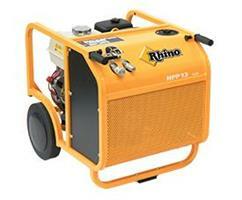 As far as generators and electrical engineering components are concerned, we cooperate with well-known companies. By Kössler GmbH & Co KG based in St. Georgen am Steinfeld, AUSTRIA. By Ningbo Runsun New Energu Technology Co.,Ltd. based in Ningbo, CHINA. By F.Nencini Srl based in Colle di Val d’Elsa (SI), ITALY. U-Dump Pro-Lite Series – Deck Over Dump Trailers – Fantastic Value!. The Pro-Lite is right on course when it comes to economical trailering. 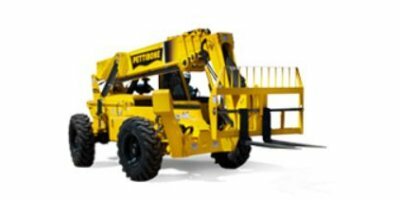 Every Pro-Lite is engineered to deliver years of safe and rugged service. 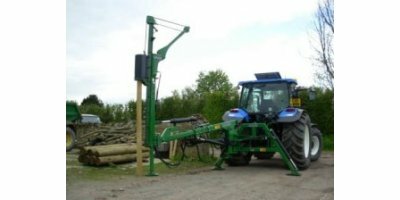 It’s perfect for residential, farm and light duty commercial applications. By TFS srl Tecno Fluid Service based in Battipaglia (SA), ITALY. Cutting force: 500 tonnes. Power pack: diesel 200 hp \ electric 90kw. Hydraulic: parker pumps and valves. Clamp force: 80 tonnes. Wing force: 2 x 130 tonnes. Pusher force: 120 tonnes. Box dimensions: 5000 x 2400 mm. Bale size: 800 x 600 mm. Weight: ± 42 tonnes. By Frequency Converter based in Chicago, ILLINOIS (USA). By Jet Co. Trailers based in Humboldt, IOWA (USA).